Bill Sammon, Fox’s senior Vice President and managing editor in Washington, said he believes the same logic should extend to the debates, and he hopes the DNC will reconsider its decision. Carolyn Fiddler, political and communications strategist for the progressive website Daily Kos, called Sanders’ decision to do another Fox town hall “unfortunate and dismaying” and said it’s certain to upset many Daily Kos followers. The site earlier this year gathered more than 100,000 signatures on a petition that urged Perez not to select Fox News as a debate partner during the 2020 campaign. 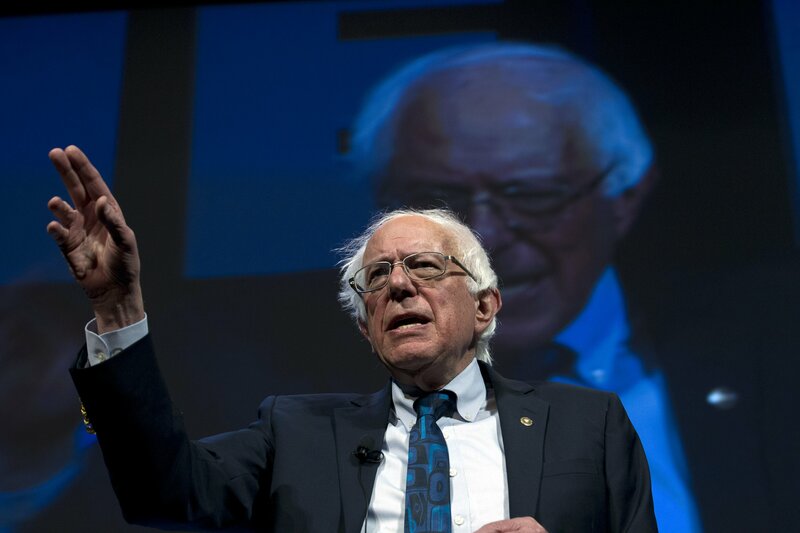 The liberal watchdogs Media Matters for America, which has urged advertisers to avoid Fox’s opinionated shows, said the timing of Sanders’ appearance is bad. Sanders’ decision may give cover to other Democrats who worry that courting Fox’s large audience could alienate liberal fans.